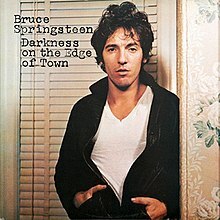 Darkness on the Edge of Town was released 35 years ago today! This has to be one of, if not, the best album that Bruce has put out in his entire career. Definitely one of my absolute favorites and considered a masterpiece in my book.